[SEMINAR] Towards the Smart City. Application of THE CITY BLUEPRINT FRAMEWORK in 70 municipalities and regions. 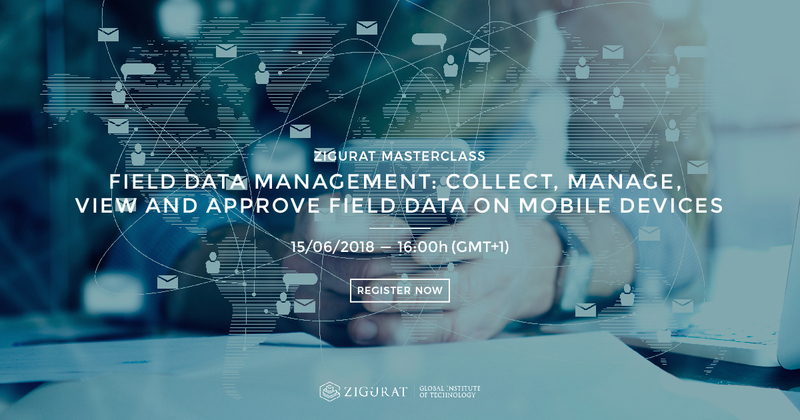 With this Masterclass you will discover how to increase data collection speed and quality with forms tailored to your project. Avoid project delays by making inspection reports, punch lists, and other field data viewable moments after completion. Make field data more actionable by enriching it with links to relevant design content, photo attachments, and geolocation data.